Ever since the world’s first automobile accident involving a fatal injury occurred in Britain in 1889, enhancing vehicular safety has played an increasingly important role in car manufacturing. 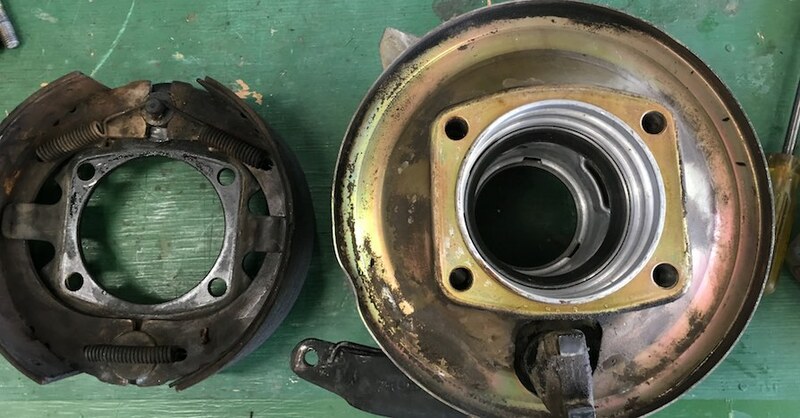 Indeed, long before car safety ratings emerged as an effective measurement, manufacturers began testing cars on their own and installing safety features such as disc brakes, front seat headrests and seat belts. Let’s take a look at the current rating systems, including when they began, how they have changed and the two agencies tasked with providing crashworthiness testing ratings to consumers. In 1978, the NHTSA began testing and rating vehicles for frontal impact protection using crash test dummies to assemble that information. In 1993, the NHTSA introduced its 5-star program, which rates cars from one (poor safety) to five (excellent safety) in an effort to educate consumers. 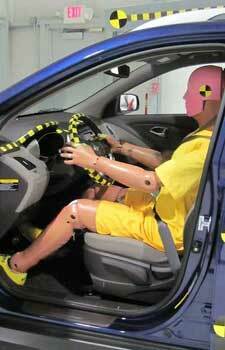 In 1996, the federal government added side impact protection to its crash tests. Four years later, the NHTSA began testing vehicles for their resistance to rollovers. In 2011, the NHTSA updated its 5-star safety rating to supply an overall vehicle score for the first time. That same year, they provided a list of recommended safety technologies, expanding it to include rearview cameras in 2013 and automatic emergency braking systems in 2015. In the early 1990s, the insurance industry began laying the foundation to test cars independent of the federal government. The Insurance Institute for Highway Safety (IIHS), funded by the nation’s insurance companies and associations with a mission to reduce losses (deaths, injuries and property damages), opened its Vehicle Research Center in 1992. In 1995, the institute began assessing cars. Notably, the first tests involved rating head restraints to determine effectiveness in protecting occupants in a rear crash. 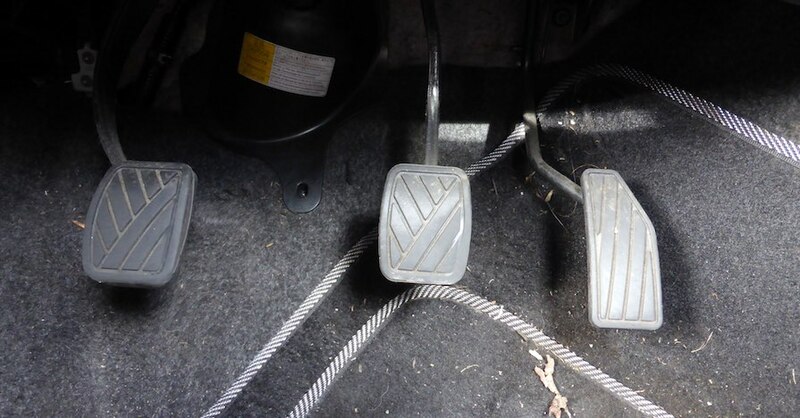 Consequently, car manufacturers began to improve their designs. Also that year, the institute began testing cars by conducting moderate front overlap crash tests and discovered that more than half the cars tested were rated poorly. In 2003, the institute added side impact tests; the following year, a rear impact test was introduced. 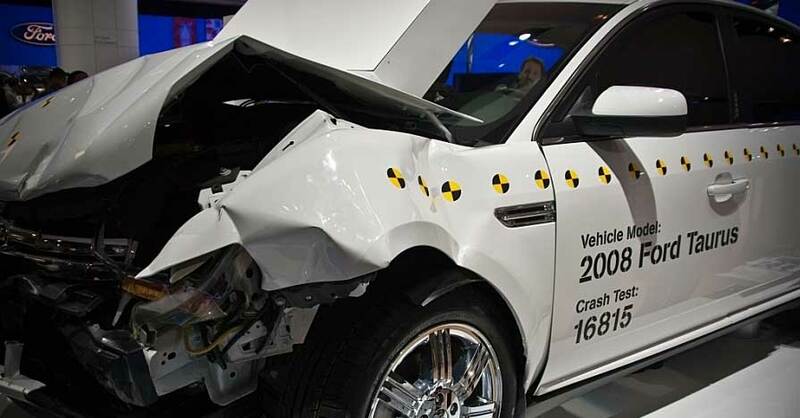 By 2005, the institute began awarding vehicles that achieved top scores in front, side and rear tests with top safety pick recognition, which helped consumers easily identify the safest vehicles. In 2009, roof strength ratings were added to the testing criteria. In 2012, the institute began conducting a small overlap frontal test. 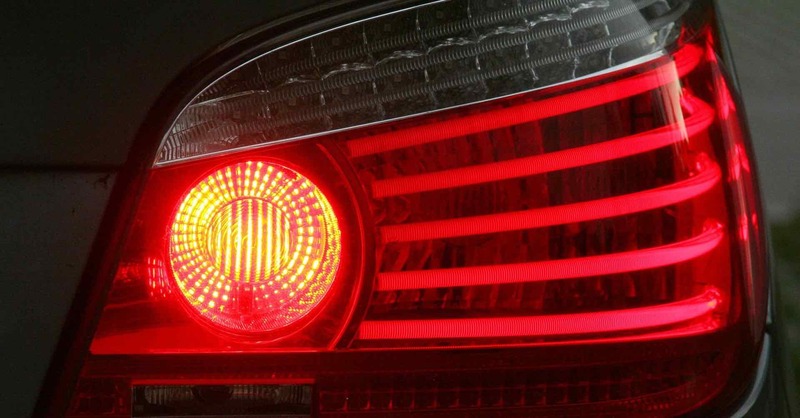 This was followed by tests on vehicles equipped with front crash avoidance technology in 2013. 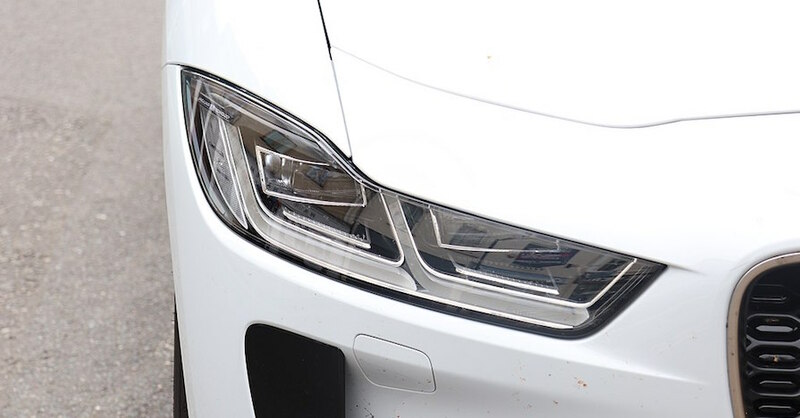 The most recent testing category, headlight illumination ratings, was added in 2016. Between the NHTSA’s 5-star safety rating and the IIHS safety awards (now composed of top safety pick and top safety pick+ ratings), consumers can easily obtain car safety ratings on most new vehicles and many older models, stretching back two decades. Considered together, car shoppers can make informed buying decisions based on the available crashworthiness data. Check out all the vision and safety parts available on NAPA Online or trust one of our 17,000 NAPA AutoCare locations for routine maintenance and repairs. For more information on car safety ratings, chat with a knowledgeable expert at your local NAPA AUTO PARTS store.